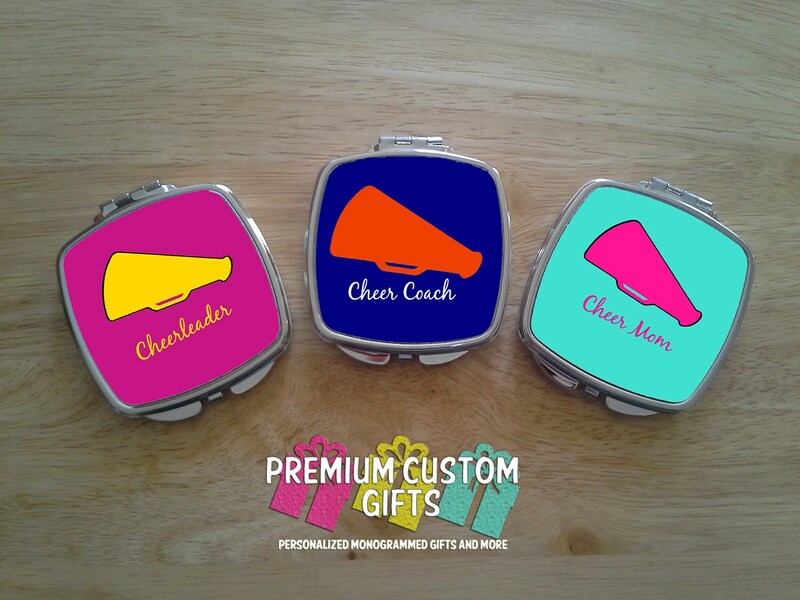 Set of 3 Personalized Cheer Compact Mirrors. 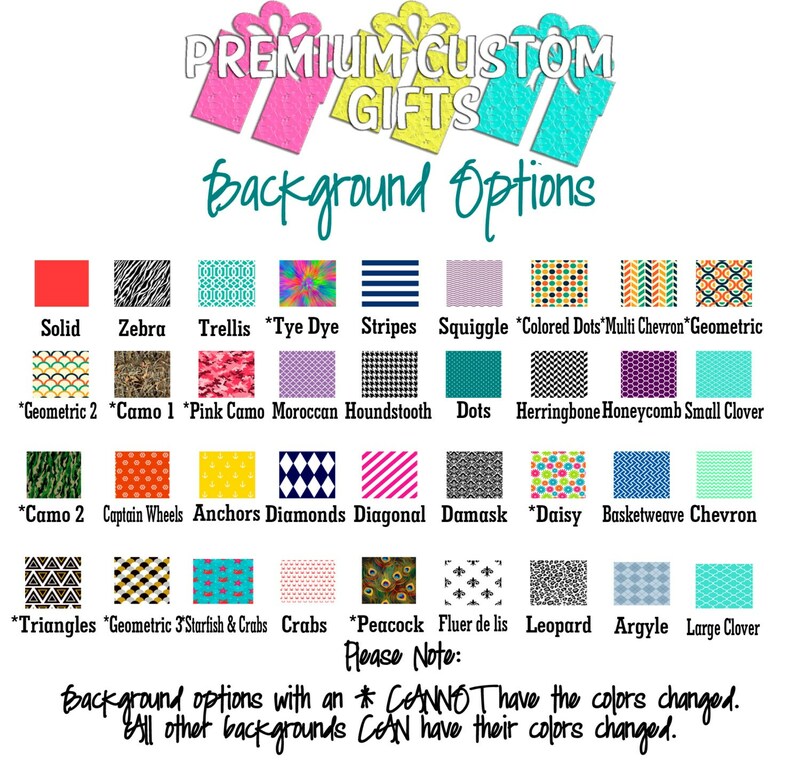 Great Gift For Cheer Coach, Cheer Moms, Cheerleaders. Wedding and Bachelorette Parties. 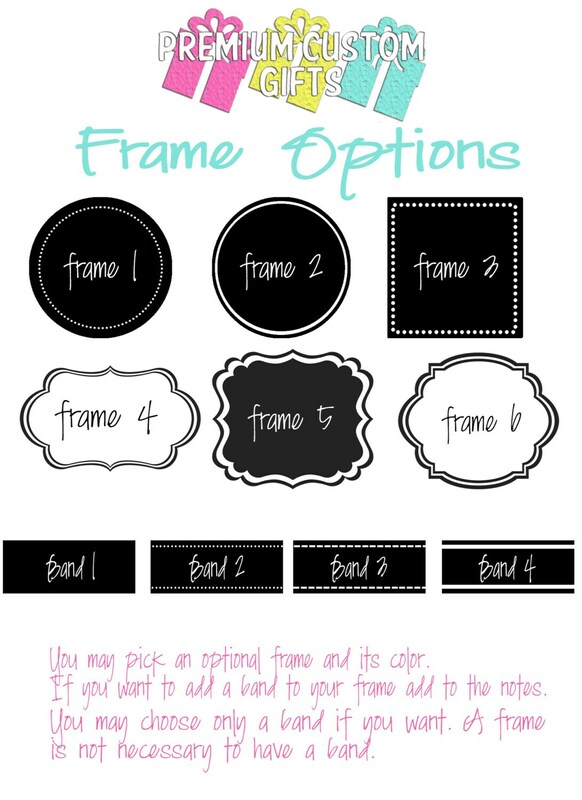 Sets Personalized Cheer Compact Mirrors. Measures 2.5" x 2.5." 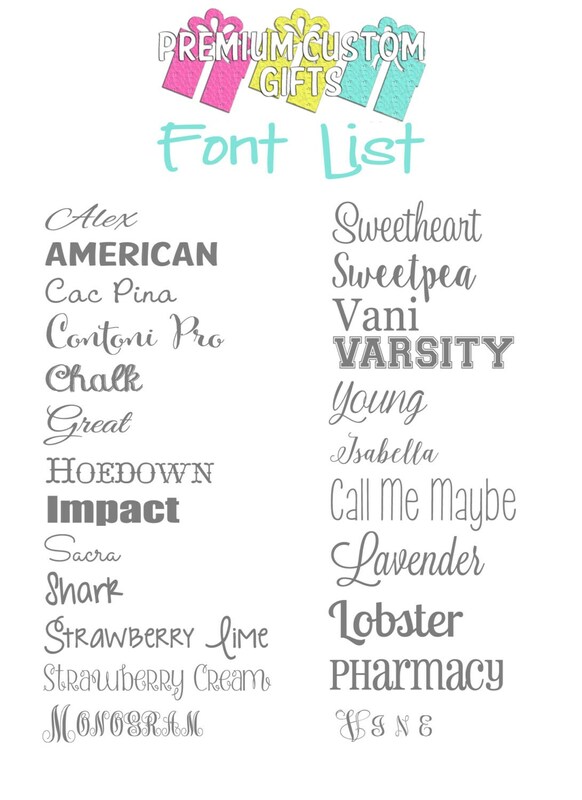 Makes a great gift for the cheerleader, cheer coach, and cheer moms. 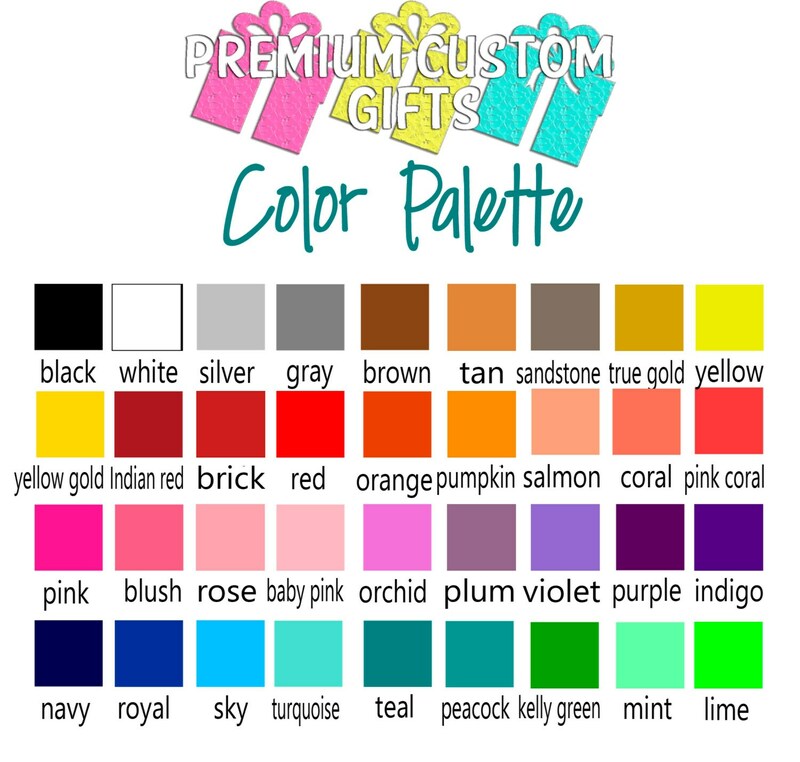 Also wedding party, bachelorette gifts, or for any occasion. These look awesome! Thanks so much!